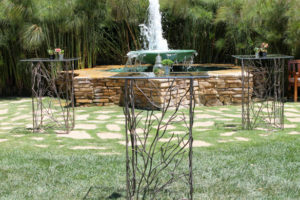 Tired of boring belly bars and cocktail tables with worn out linens? 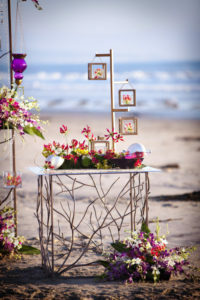 Want some unique accent tables for your event? Our specialty tables & belly bars are made by expert local metal crafters and finished with a plexiglass top so no linens are required. Perfect for weddings, parties and corporate events, you won’t find original designs like this at every other event.